Please read the Terms and conditions of this promotion before purchasing. Copyright 2019 SIA "ICD SERVICES". All rights reserved. All of our services are delivered through a secure website (LogitEasy Workspace) requiring users to have a password. If you would like to sign up to use our services, please complete the below form and we will e-mail you a password to the LogitEasy Workspace which will enable you to place, track, and pick up orders, and access the LogitEasy eForm. Sign up does not require a credit card or other payment as our services are free or priced on a pay-as-you-go basis. Passwords are issued subject to review and approval by LogitEasy. Please contact us if you have any questions about Sign up. "My experience with the work that has been done on my projects has been great - easy to work with, quick on the turn-around, and a high quality product." By signing up you agree to receive occasional updates from LogitEasy. We respect your right to privacy. Your information will never be shared. Thank you for requesting sign up to LogitEasy! Upon review and approval of your request, you will receive an email with login instructions. If you would like to try out the LogitEasy eForm, please complete the below form and we will e-mail you a link to the eForm which is valid for 24 hours. You can then open the link on your iPad, Android tablet, or desktop to access the form, enter data, and generate a PDF log. 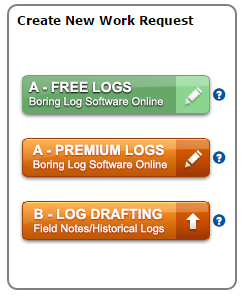 "The LogitEasy Field Form is much easier and faster to use than Excel, Visio or AutoCad to create boring logs. 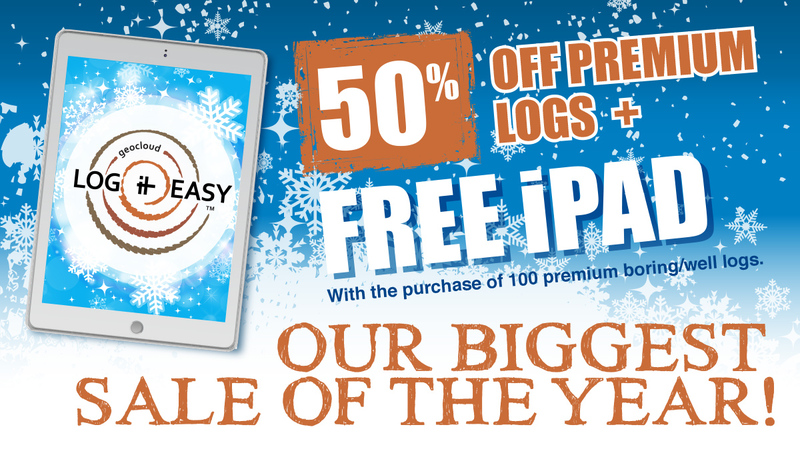 And the logs look great!" 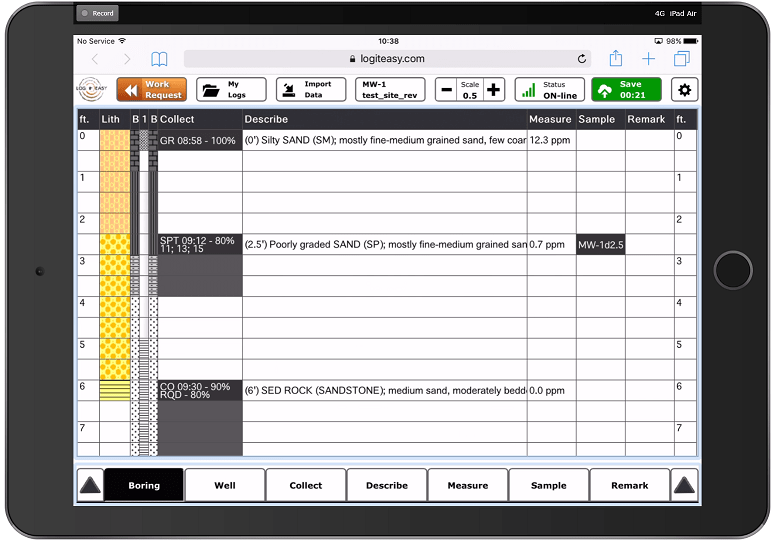 By trying demo you agree to receive occasional updates from LogitEasy. We respect your right to privacy. Your information will never be shared.